The Lily Foundation is a national charity dedicated to fighting mitochondrial disease, an incurable life-limiting genetic condition affecting children. 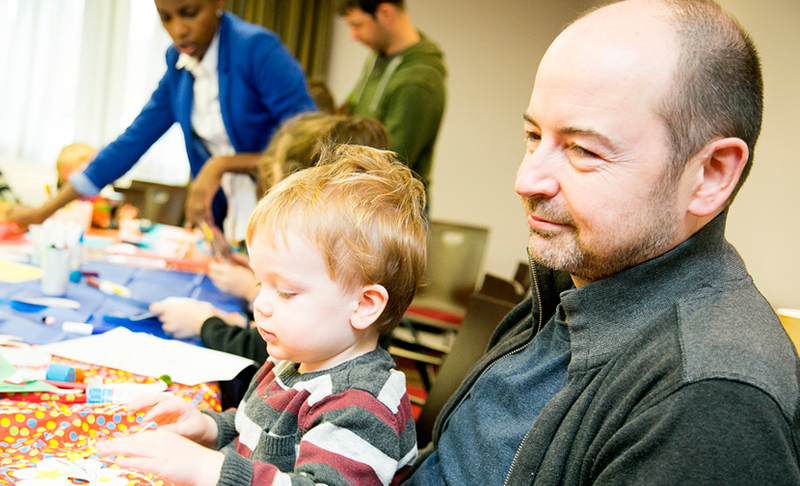 CICRA is a national charity, set up to help children living with Crohn’s Disease and Colitis. 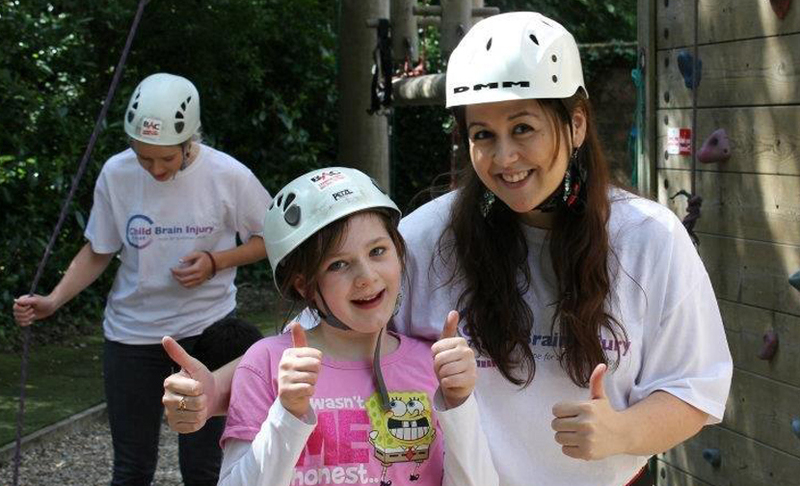 The Child Brain Injury Trust helps over 8,000 young people across the UK who have an acquired brain injury.